Sergey Lazarev married his Boyfriend? That was the conclusion of Lavarev's fans after they saw engagement ring on the ring finger of his rumored boyfriend Dmitry Kuznetsov. 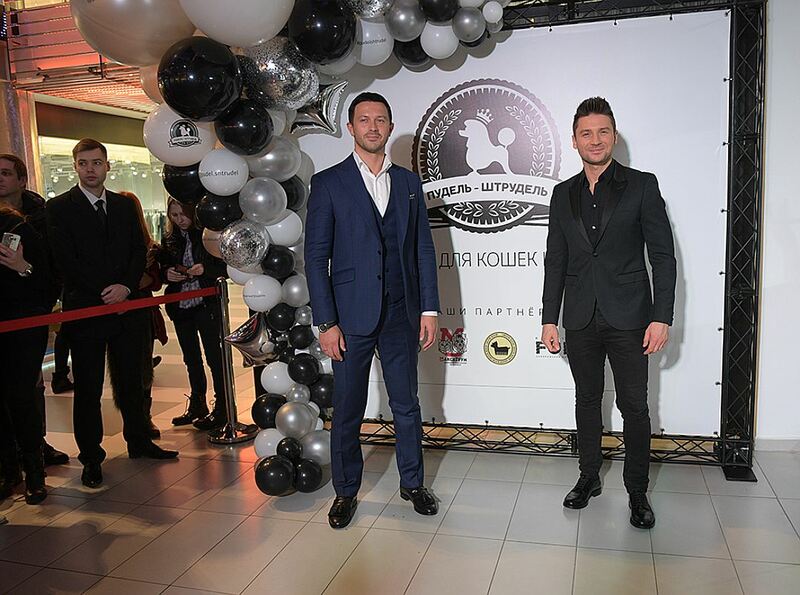 It has long been no secret that Dmitry Kuznetsov is a close friend of Sergey Lazarev. In fact, Guys have joint business as well as travel together, appear at social events, spend together most of the time. Initially they did not want to advertise their relationship, but soon, a conspiracy has lost all meaning. 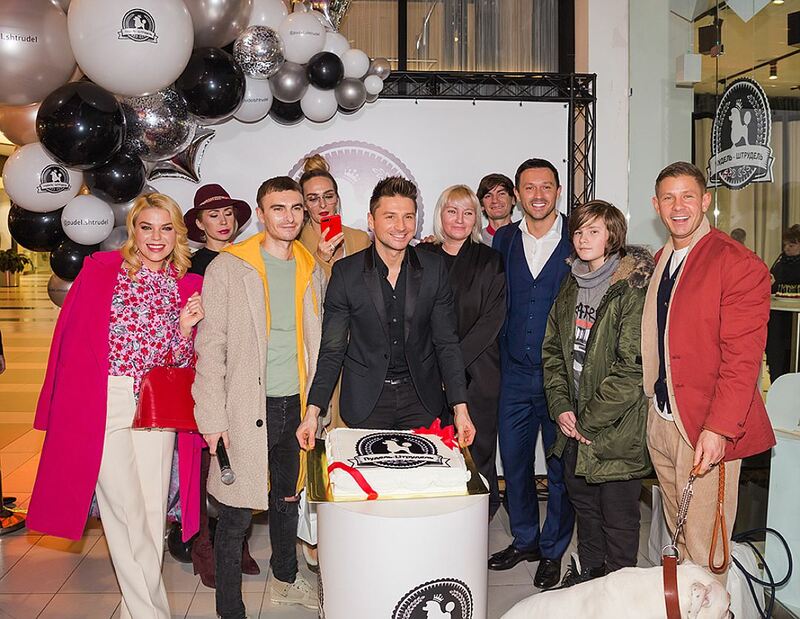 On November 17, 2017 they opened in Moscow first brand shop for cats and dogs "Pudel- strudel ". 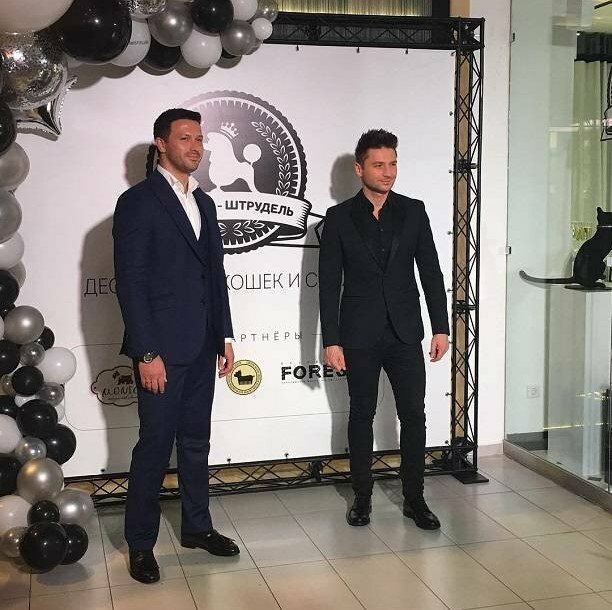 Co-owners of the project Sergey Lazarev and businessman Dmitry Kuznetsov greeted the guests. 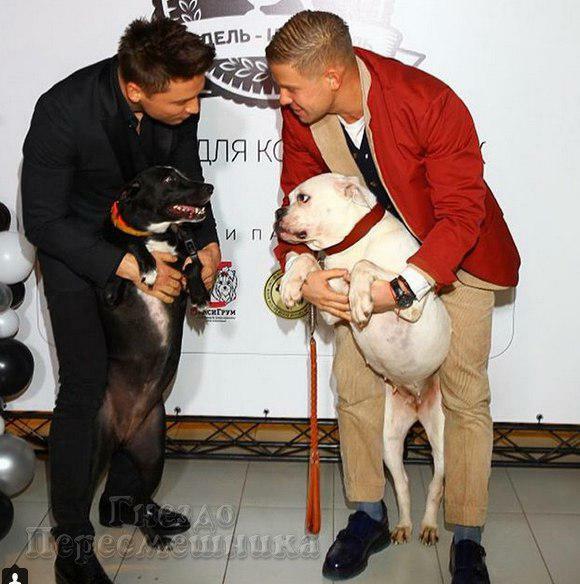 It is in these photos Sergey's fans spotted the ring on the finger of his partner. 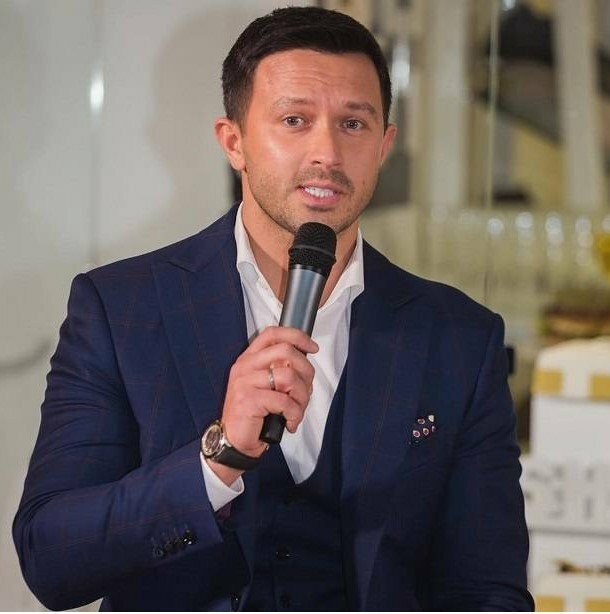 In the last days of August Lazarev with his son - Nikita traveled to the Caribbean, after which Dmitry Kuznetsov was spotted with wedding ring on the ring finger. Sergey Lazarev's fans felt that the couple went to Florida for their honeymoon, cementing the relationship by marriage. After taking into account the son Nikita, Lavarev has a baby and a family now.